Even if you think you are taking good care of your teeth, you may be missing vital signs of impending problems, such as cavities and the beginnings of gum disease or oral cancer. The team of dentists at Redmond Smiles Family & Implant Dentistry in Redmond, Washington recommend biannual examinations to ensure that your teeth are healthy and to catch potential problems early. 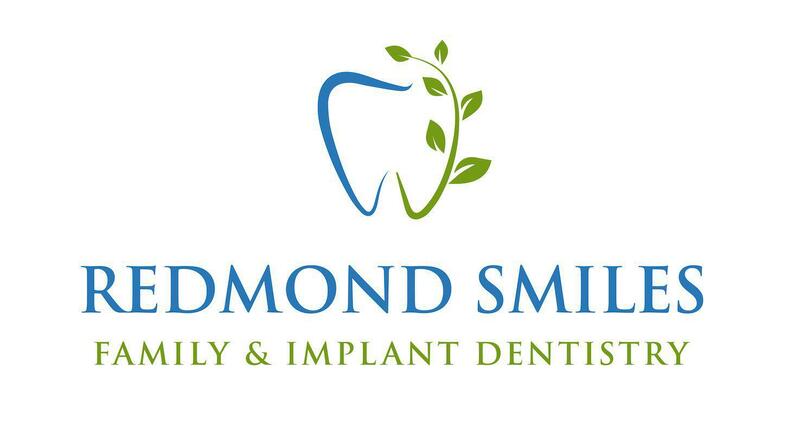 Redmond Smiles Family Dentistry serves men, women, teens, and children in the Redmond, Washington and surrounding areas. You are welcome to walk in during office hours, use the online booking form, or call the helpful staff to schedule an appointment. Many problems that cause permanent damage to your teeth, such as cavities and gum disease, do not have symptoms. A dental exam helps your dentist identify problems early so that you can have the least invasive remedies possible. Your dentist knows that your oral health is essential to your overall health. Plaque on your teeth can flake off into your bloodstream and cause heart problems. Bacteria from decaying teeth or infected gums can cause serious health problems, including heart disease and diabetes. Even if you have regularly scheduled examinations and cleanings, you should always see your Redmond Smiles dentist if you experience any pain or symptoms between visits. What happens in a professional teeth cleaning? Your teeth regularly encounter food particles, acid, and bacteria that combine to form plaque: A sticky substance that can harden into unsightly brown tartar that causes tooth decay. Your Redmond Smiles Family & Implant Dentistry hygienist removes plaque and tartar from your teeth, including from the hard-to-reach areas between your teeth. Your hygienist also flosses your teeth to remove debris from under the gums. As a final step in your professional cleaning, your hygienist polishes your teeth. Your dentist may recommend intermittent deep-cleaning procedures for adults to keep their gums and teeth in optimal health. How can I take care of my teeth myself? The best dental care starts with prevention. You can keep your teeth and gums as strong and healthy as possible by brushing after every meal and flossing at least once a day. To schedule your biannual exams and cleanings, use the online form or call Redmond Smiles Family & Implant Dentistry today.